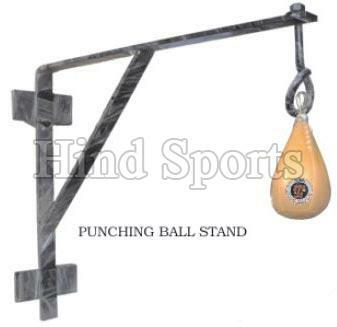 We are reckoned among the reputed Manufacturers, Suppliers and Exporters of Punching Ball Stand. The Ball Stands we make available are manufactured in compliance with international quality standards. Bulk orders of these are processed by us as per the specific requirements of the buyers. One can obtain these at market-leading rates from us.